An aggressive attack first floor general, Campbell is generally assumes the alpha role whenever he hits the court. His breakdown ability and willingness to attack and finish through traffic is impressive as his is ability to create and deliver when looking to do so. 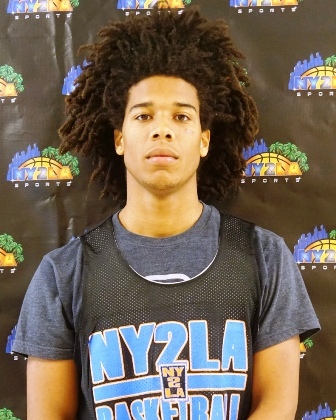 A solid athlete with instincts and advanced skill, Campbell is a tough young floor general with a nice ceiling. He's a high major impact talent with the ability to score, create, or be a double double machine at the next level. Defensively he's feel, athleticism, and instincts make for a very intriguing talent. Still developing, Campbell will line up across from anyone in the country and go right at them without fear or remorse and that perhaps is one of his strongest and most critical assets for his success. Athletically he was among the leaders in virtually every combine category and skill wise he showed range and an ability to create and control the tempo. 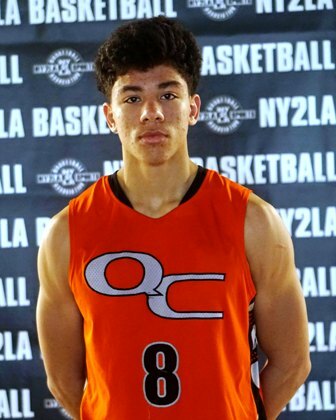 Carton is good as in possible high major impact good as he has physical tools, advanced skill, solid instincts, and a desire to lead by example. Across the board he can deliver and produce and he’s just getting started. His range extends beyond the arc, he can hit the mid-range jumper, and he can attack and finish through traffic. 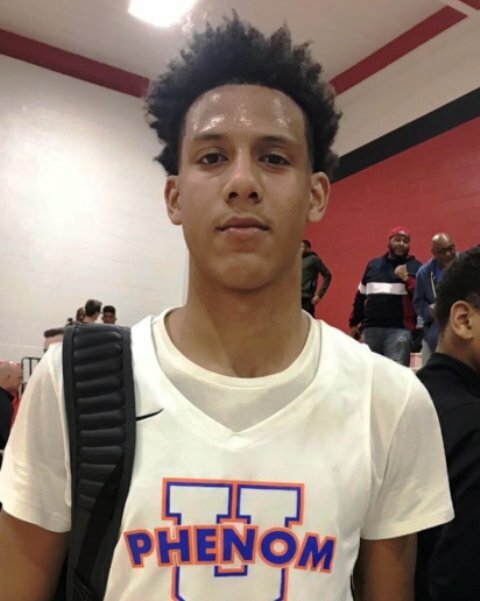 One of the best kept secrets regionally and nationally, Carton is legit on multiple levels and schools who sleep on him will regret not getting involved early as he's only going to get better. A plus length young guard with the ability to score and create, Johnson was at his best during game play as he showed an improved perimeter stroke from beyond the arc, an ability to score off the bounce in traffic or at the mid-range level with creative looks, and he finished in transition with bounce and excitement. Still needing to add strength and obviously refine things skill wise and decision wise, Johnson has the potential to be special and he projects to high major impact status. An athletic long wiry guard with instincts, vision, and skill, Pinson can play and that’s about as simple as it gets. He can attack off the bounce and finish with floaters, runners, and mid-range jumpers while also having the ability rip the nets from beyond the arc. The young floor general can also score in traffic and through contact and creatively he sees the floor well and can deliver his passes on time and in rhythm. Really like his potential defensively as he moves well laterally, has nice instincts, and with his plus length and athleticism he has above average potential on the ball and off the ball. A sleeper in the truest sense in the big city, Pinson is legit and he has a chance to become a big story in Chicago over the next 12 months if he continues to develop and improve. 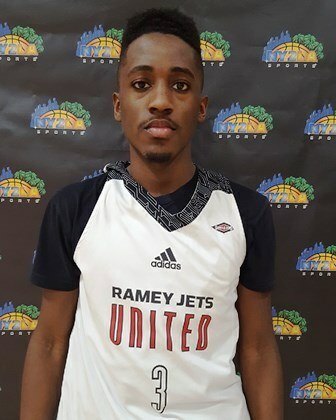 A long wiry high major impact floor general, Ramey showed an improved perimeter stroke and he combined that with his natural ability to score at the mid-range level in creative fashion. He sees the floor well, distributes timely passes in rhythm, and he has a natural desire and willingness to take the big shot when needed. Defensively he’s improved his lateral ability and he can make things happen on and off the ball. He has a winning pedigree in that he makes big plays when it matters and doesn’t shy away from the moment. The type of young man you give the keys to the car to and let him go as he will lead by example and others will follow suit. Great intangibles combined with physical tools, instincts, and skill make Ramey as good as it gets in the 2018 class nationally.